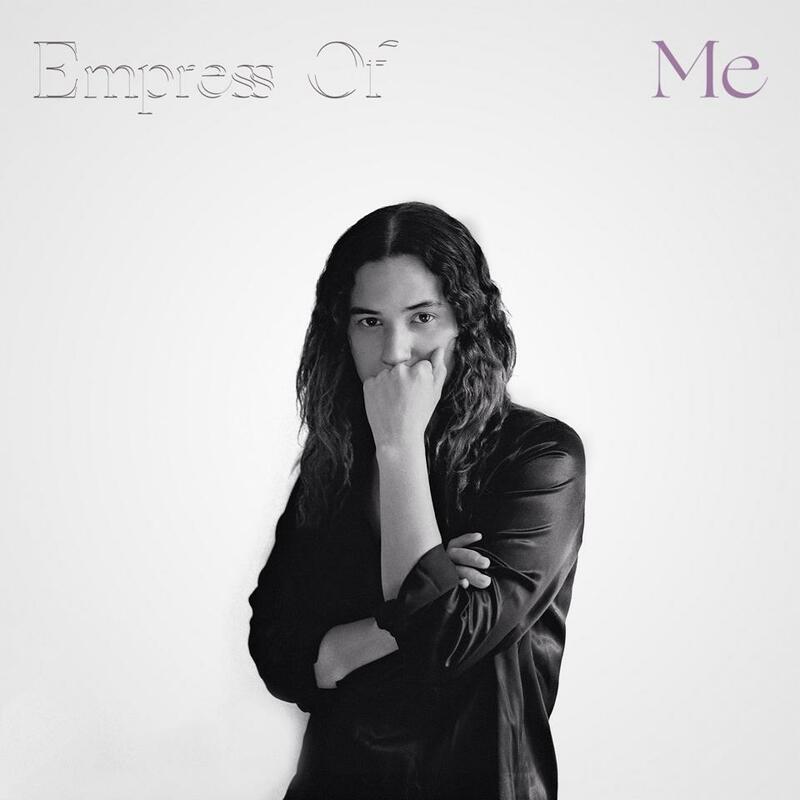 Everyone can let out a larger than life sigh of relief; The glorious and ever-so-sweet synth-pop princess, Empress Of is back with a serious vengeance. Lorely Rodriguez aka Empress Of is a lovely 25-year-old, LA-raised, Brooklyn-based artist with the dreamiest of voices and the most bumpin’ beats, which she apparently started making at the age of 17. According to this interview in Fader, Rodriguez also studied production and audio engineering at Berklee College of Music in Boston before moving to NYC in 2011. She swept many off their feet with her swoon-worthy musical debut in ’12, and in ’13 with the release of her swirling EP, Systems, sang in both English and Spanish. Some extremely talented artists come along, release a couple of obsessive-worthy tracks, disappear, and you hope like hell they reappear once again, but they never do. This luckily isn’t the case with Empress Of. She’s announced her debut album, Me, (which was recorded in Mexico City) and is set to be released September 11, 2015 via XL Recordings/Terrible.